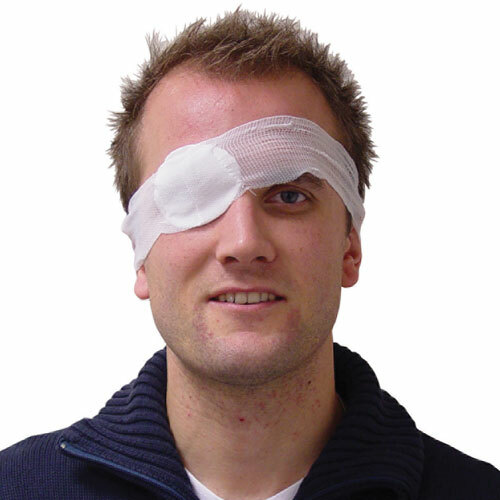 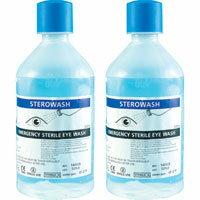 First aid for eyes is especially important when in environments where eye contamination is a strong possibility. 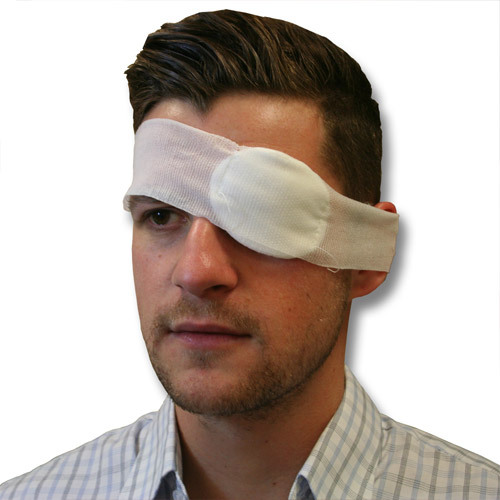 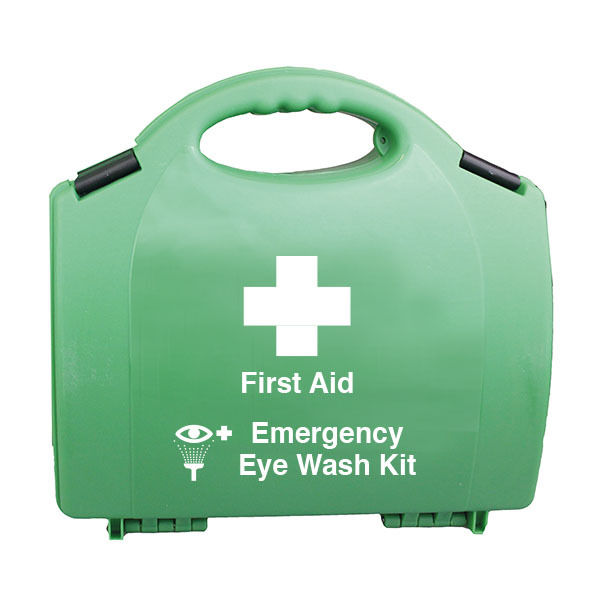 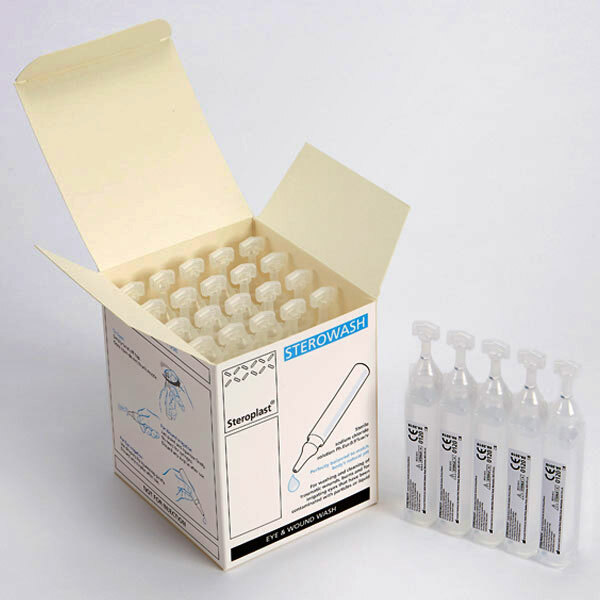 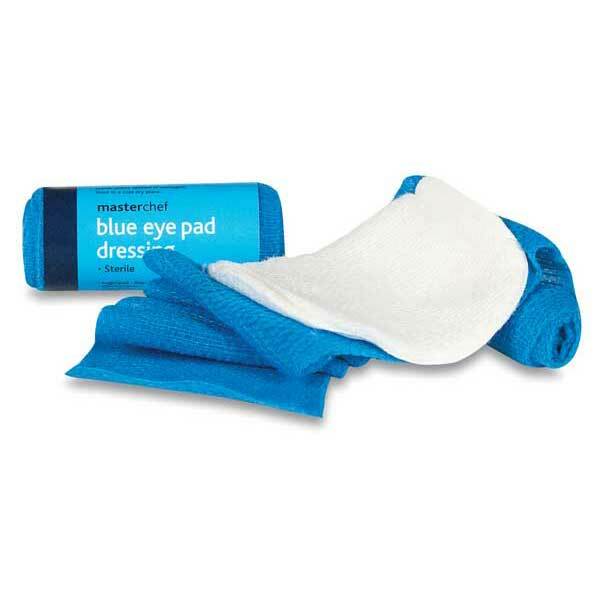 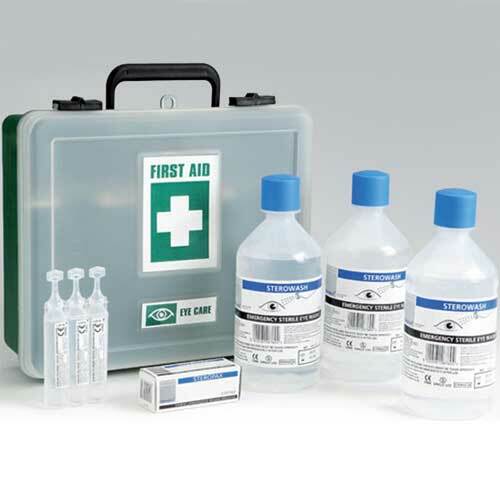 Our range of eye first aid essentials include pods, bottles, stations, kits and bandages - All helping to ensure that any eyewash/eye first aid requirements are met. 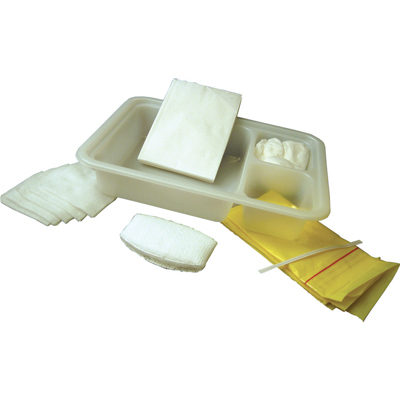 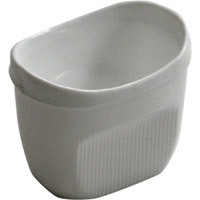 A simple and effective way to comply with HSE requirements.